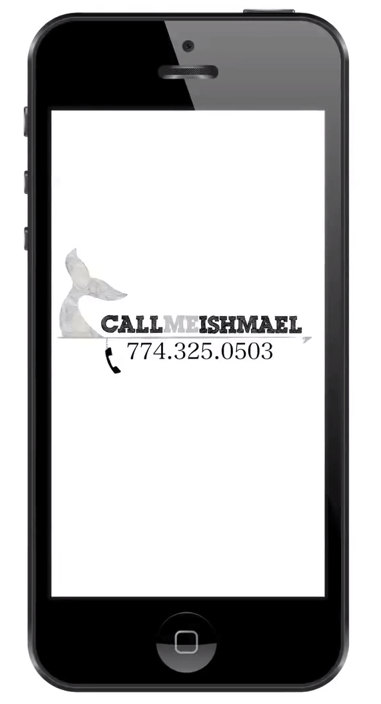 Listen to Ishmael's short answering machine message. Ishmael transcribes and shares at least two callers' stories every week! The Call Me Ishmael project is a wonderful way to discover new books and celebrate how books impact the stories of our lives. It is a simple process of calling a dedicated phone line and leaving a message. The curator of the project listens to the messages left daily and chooses one to transcribe to share with the world. The reader's story is then posted in a YouTube video and shared on the Call Me Ishmael YouTube channel. Stories are released frequently throughout the week and show the joys of reading and how reading truly touches each of our lives. The Call Me Ishmael project is a wonderful way to engage our readers using multimedia. Teachers could have students write their own scripts about a story they love and share them with the project. Alternatively, teachers could create their own classroom, grade level, or whole school version of Call Me Ishmael which could engage students and encourage them to read throughout the year.